Carpet Roles UK are delighted to be assisting Specialist Flooring Insurance Assessor clients in their growth plans throughout 2018 and are seeking Insurance Inspectors to carry out Assessments for Replacements and Repairs (where possible) of Damaged Carpets in customers properties. 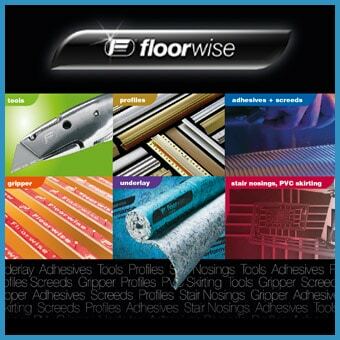 The role is a varied one and offers Flooring Industry Professionals with Measuring and Estimating experience and excellent all round knowledge of the various types of flooring that is found in the homes of their customers, an opportunity to get away from a shop environment or for fitters with the required Sales skills an opportunity to get off your knees!! • Meeting with clients in their Homes and Business Premises. • Identifying the type of flooring to be Replaced, Cleaned or Repaired. • Where possible carrying out Remedial Repairs or Clean the damaged Flooring (training and equipment provided). • Measuring and Estimating the room if replacements required. • Administering the Claim on behalf of the clients.